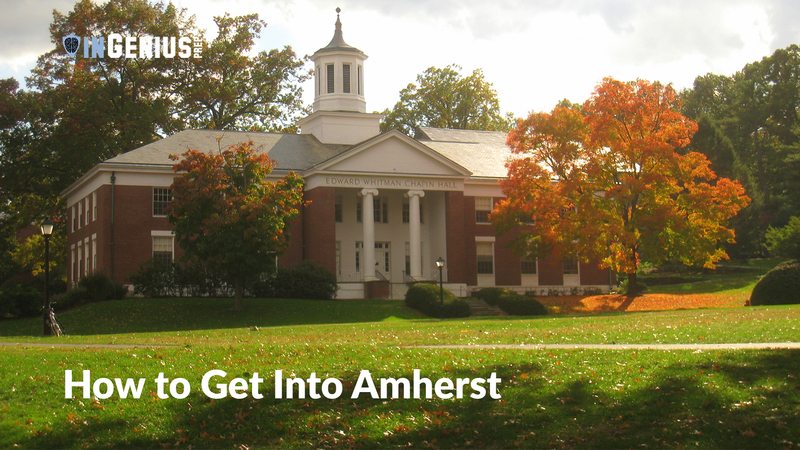 Imagine an admissions officer reading your application: they start with the mundane, starting with your home address and biographical information, then moving down your application to your test scores and activities list next. What exactly have you been doing for the past four years? 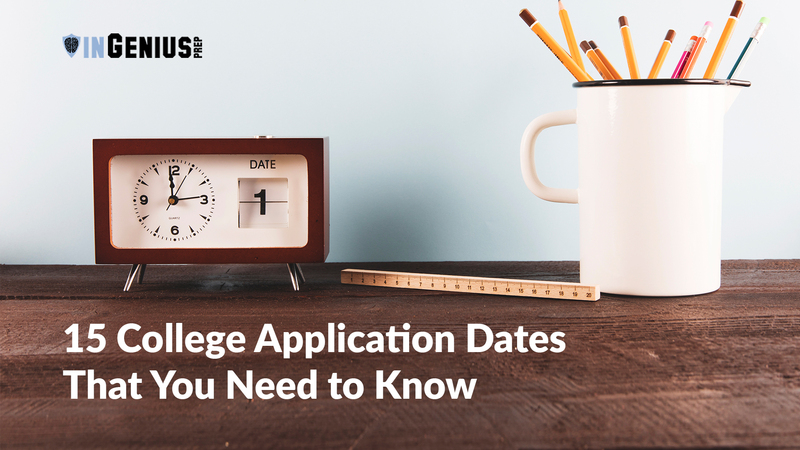 It’s finally spring, which means that -- at long last -- admissions decisions have been released from colleges and universities nationwide. 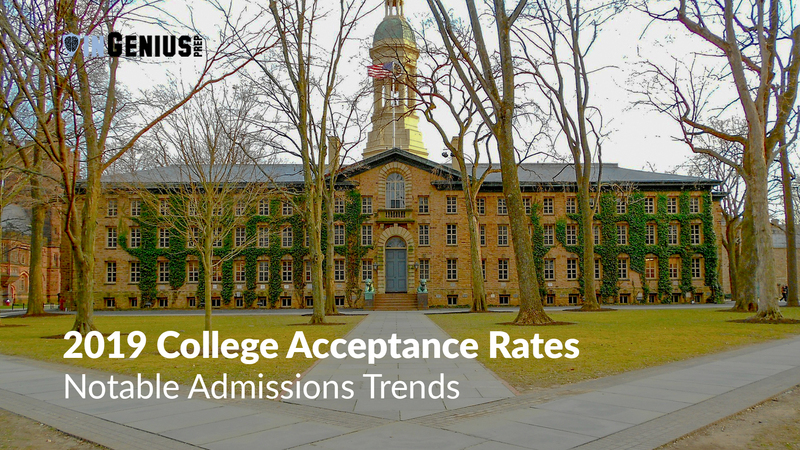 As predicted, acceptance rates at most highly-selective institutes dropped once again. Congratulations to all of our students on their amazing college admissions results! We are incredibly proud of our brilliant, hardworking, and dedicated students. 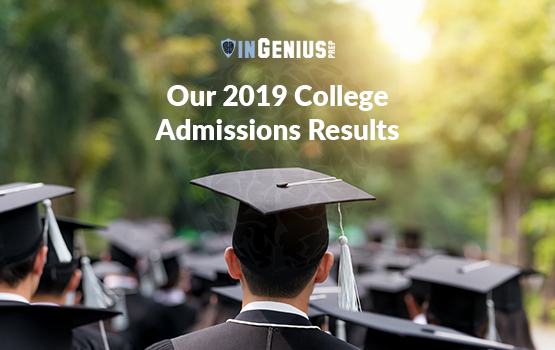 Take a look at our 2019 college admissions results. This is just the beginning! 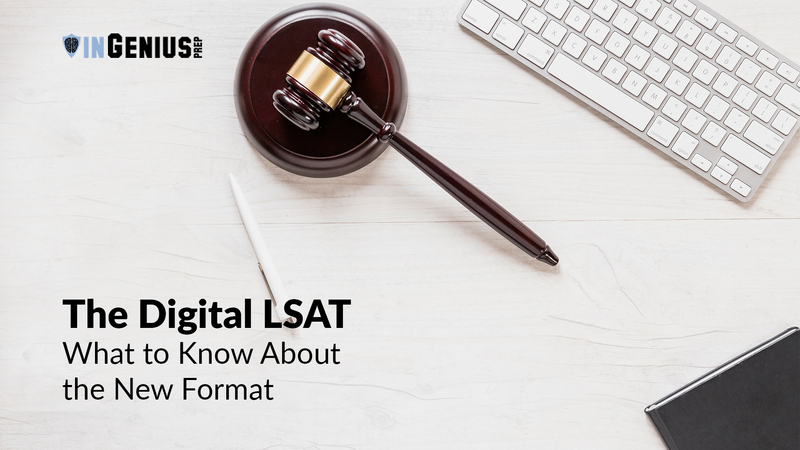 Keep checking this blog for our most up-to-date results. 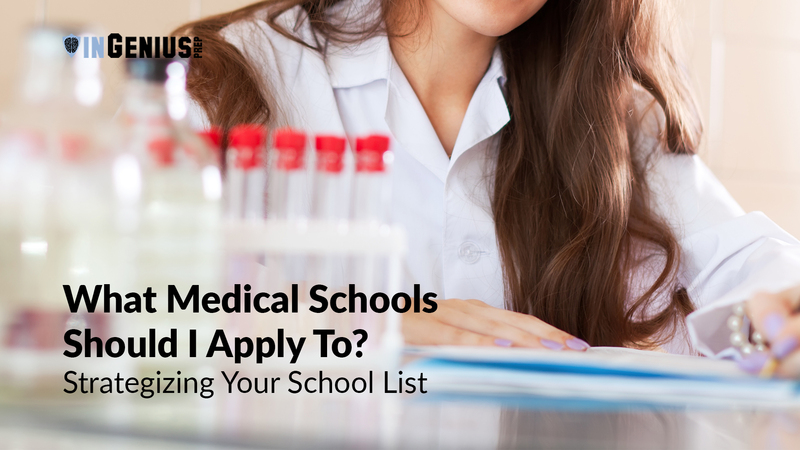 Completing the AMCAS application is your first step to gain admission to medical school. 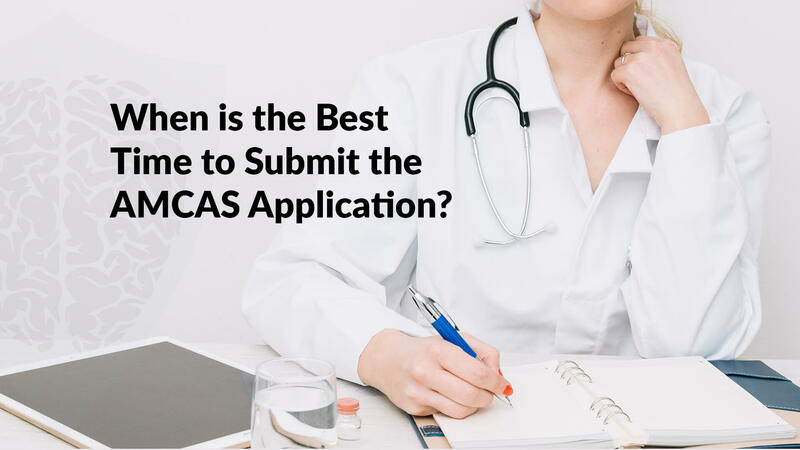 The impact of a timely, correct, and well done AMCAS application cannot be underestimated. 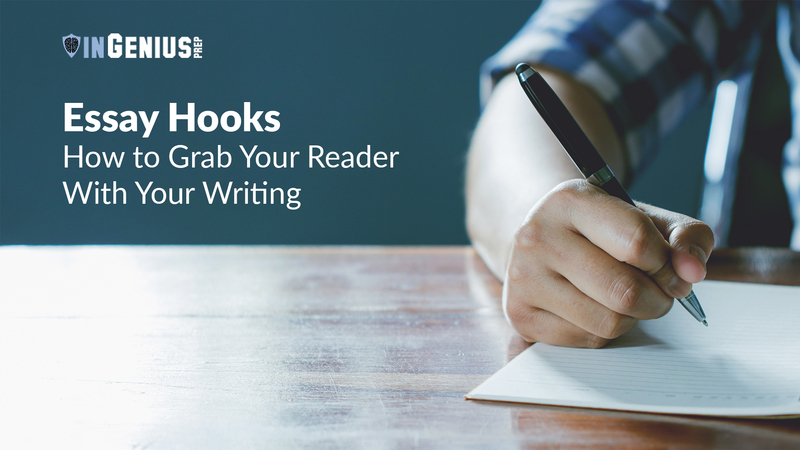 Our InGenius Prep team can help you get it done well AND on time. Freshman year is full of possibility – new classes to take, new friends to meet, new clubs to join – but all this newness can also be overwhelming! 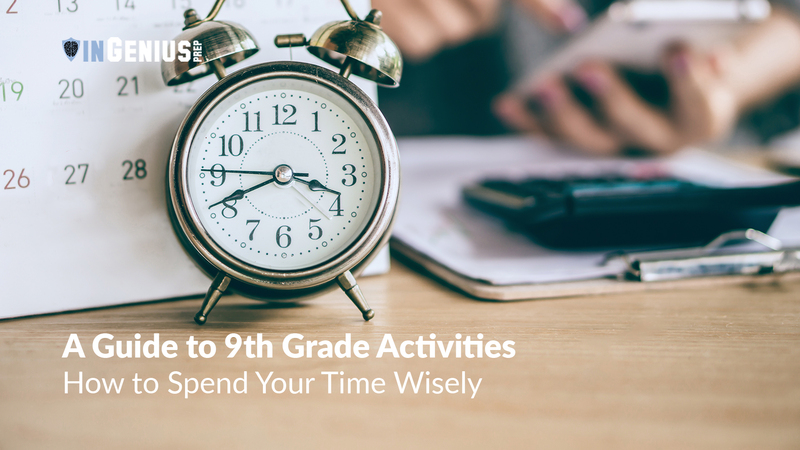 You might find yourself asking: What 9th grade activities should I participate in outside of class? 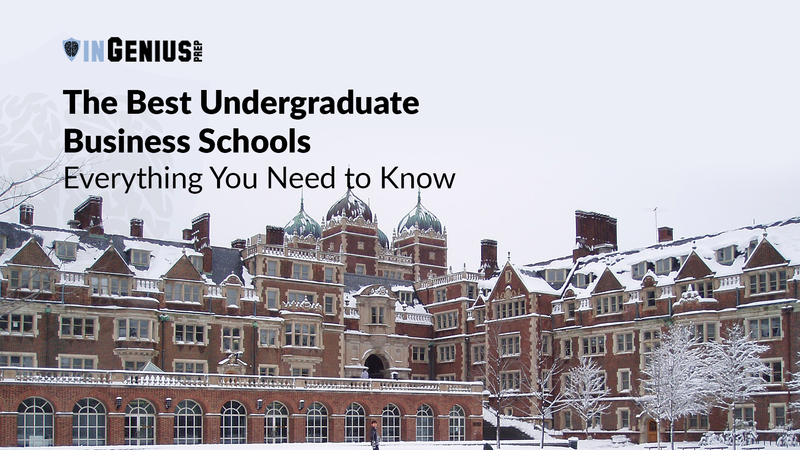 Extracurricular activities are very important, both for college applications and your personal growth.